This program is ideal for patients requiring an extended recovery period from a neurological, orthopedic, cardiac or complex medical condition. 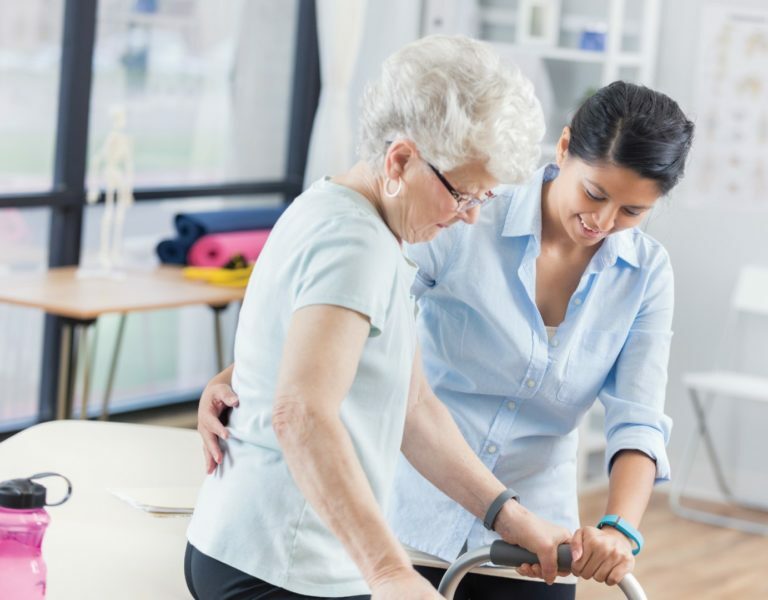 Low tolerance rehab involves low impact movements over an extended period of time and is centered around helping you comfortably regain functional independence and confidence. This program is geared towards patients who initially lack the strength to perform more strenuous rehabilitation exercises.